Well, the just-right days of early summer are behind us, with their perfectly warm temps, gentle breezes, and low humidity and now August is here. Overly hot, sticky and humid… with weather like that who wants to turn on their oven and stove and cook a big meal? 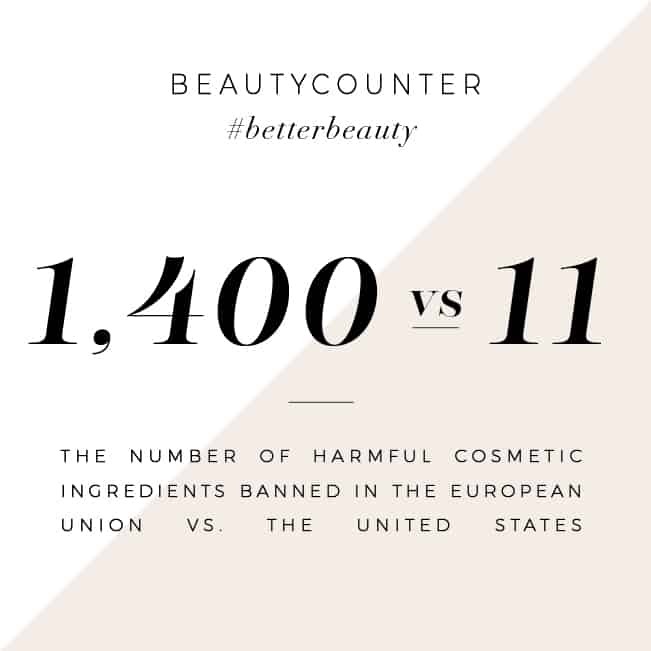 However, at the same time we don’t want to let these days of local food and nutritious garden produce go to waste. So, what is a hot and tired chef to do but try some cold soup? This may sound strange to some, but cold soup recipes require zero cooking, zero heat and are a great way to use up all of those beautiful fruits and vegetables coming in from your garden. All you really need is a good blender or food processor. For this recipe, I decided to throw in some of my favorites shrimp and avocado, which are packed with all of those healthy omega-3 fatty acids. In addition, I added cucumbers, which are a delicious summer staple, and coconut cream: the nutritious fat that settles on the top of a cold can of coconut milk. 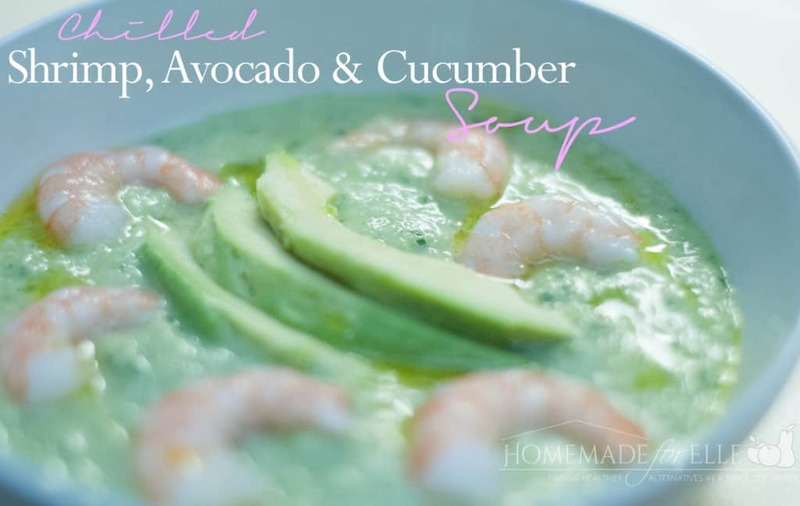 All of these ingredients and healthy fats team up to make the light and refreshing soup surprisingly filling and perfect for those hot summer nights after long days of working outside, playing at the pool, or going to the beach. Its quick, simple and I hope you enjoy. Leave your cucumbers unpeeled but slice them and remove the seeds. Place your deseeded cucumbers in the food processor. Cut your avocado in half, removing the skin and pit. Place half of the avocado aside for later and place the other half in the food processor slog with the olive oil, coconut cream, lemon juice, garlic and salt. 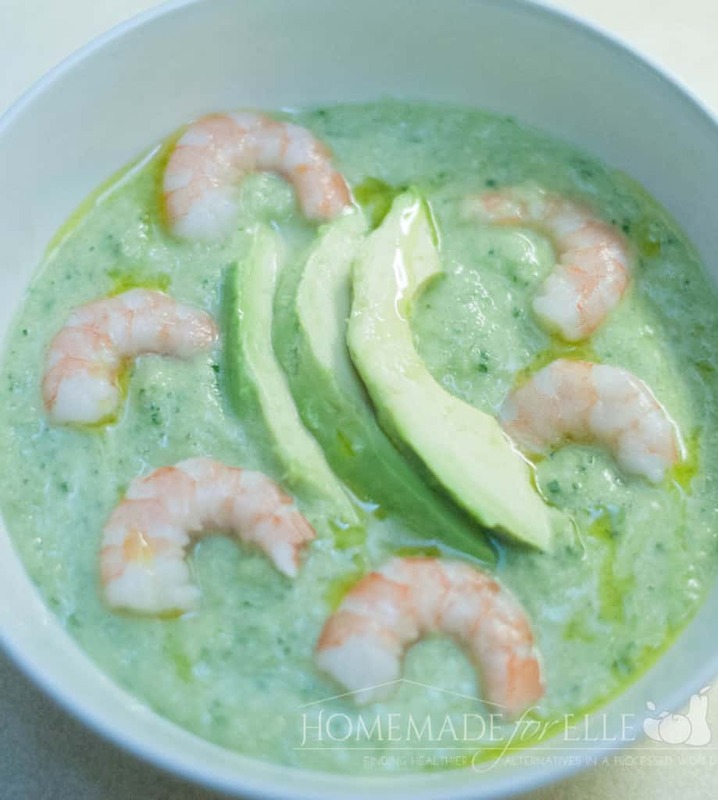 Pour your soup into bowls and add shrimp and garnish with thin slices of avocado.